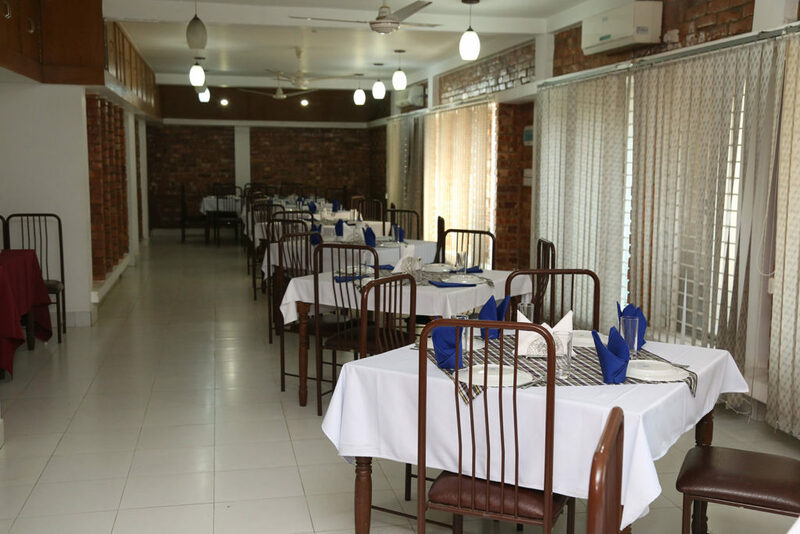 Sylhet Club limited offers an excellence dining space for our members and guests. 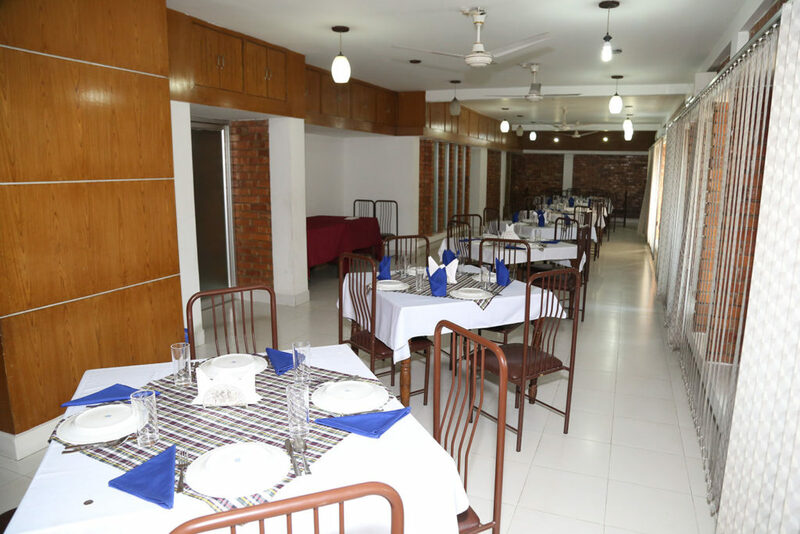 Our in-house chef is ready to serve all kind of foods as per your order. 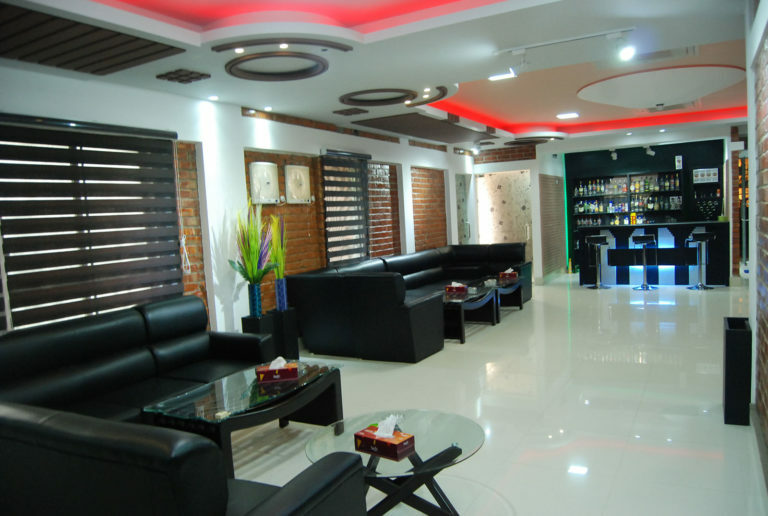 We also, offer different event/party into this club dinning facilities for our honorable members. 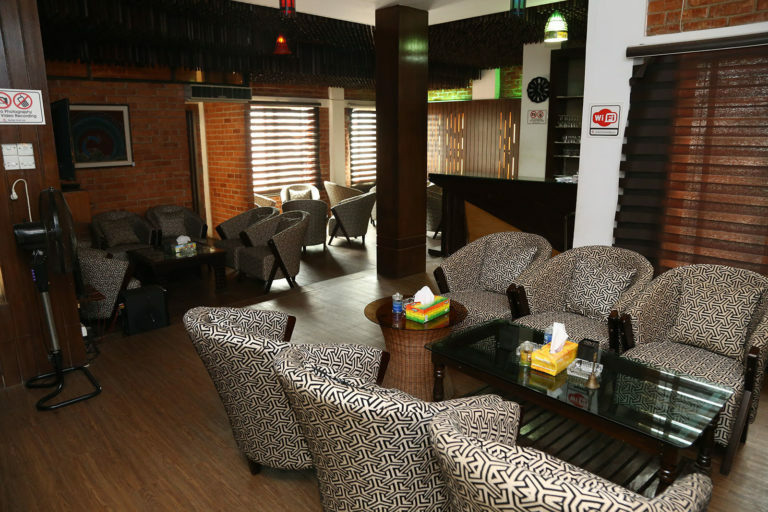 Sylhet Club Limited have sitting and waiting spaces for guests, members. 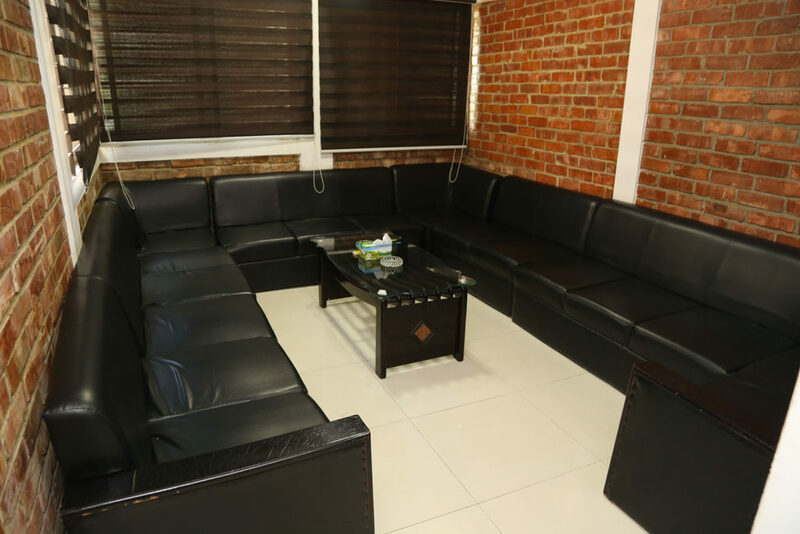 The Club have well facilitated and nicely decorated Waiting rooms, Private Lounge, Visitors rooms. 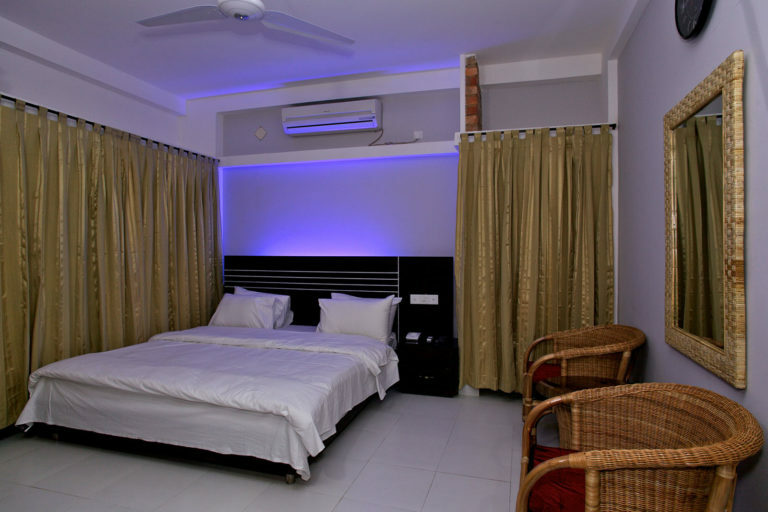 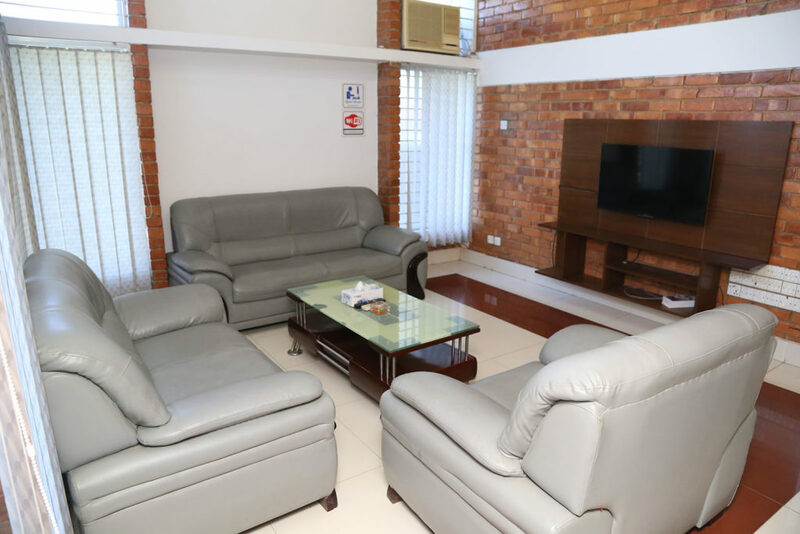 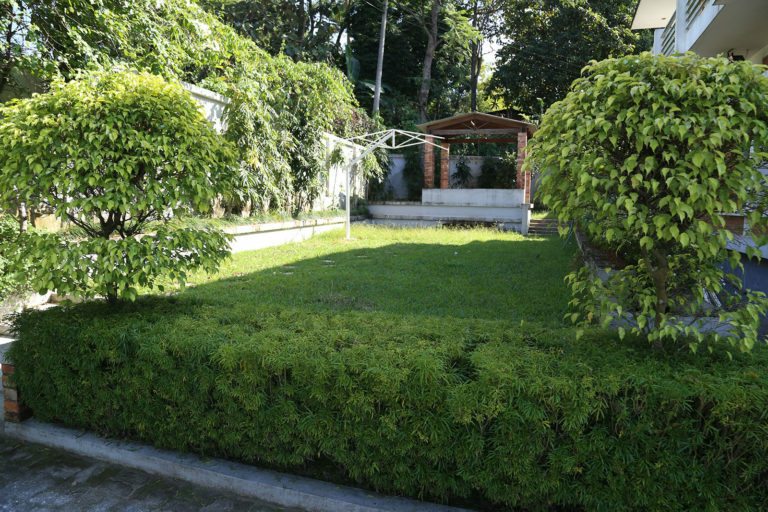 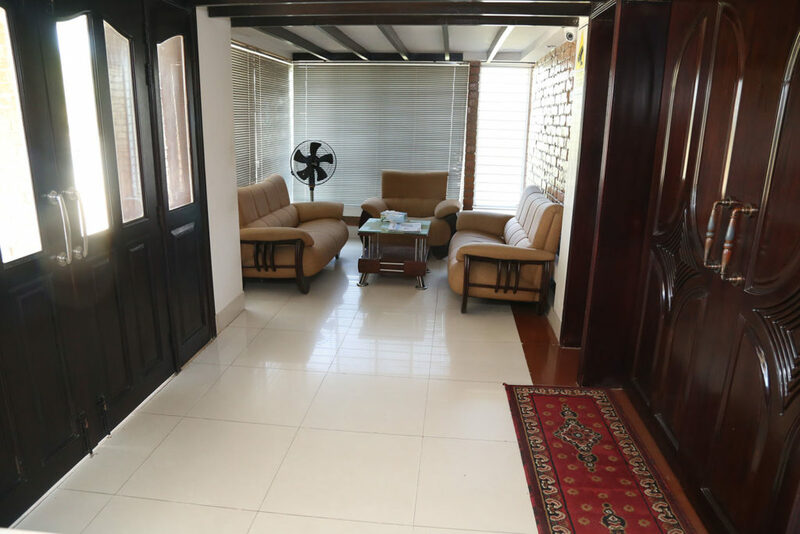 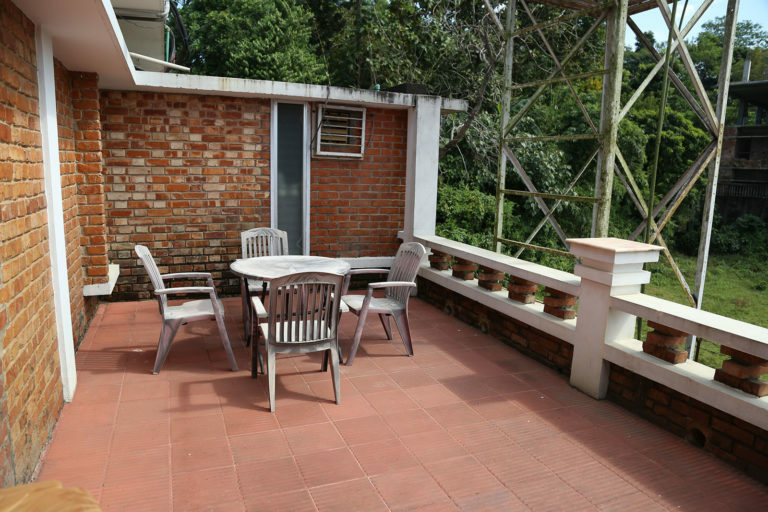 Sylhet Club limited offers well furnished gust rooms for it’s honorable members where you will get all the facilities. 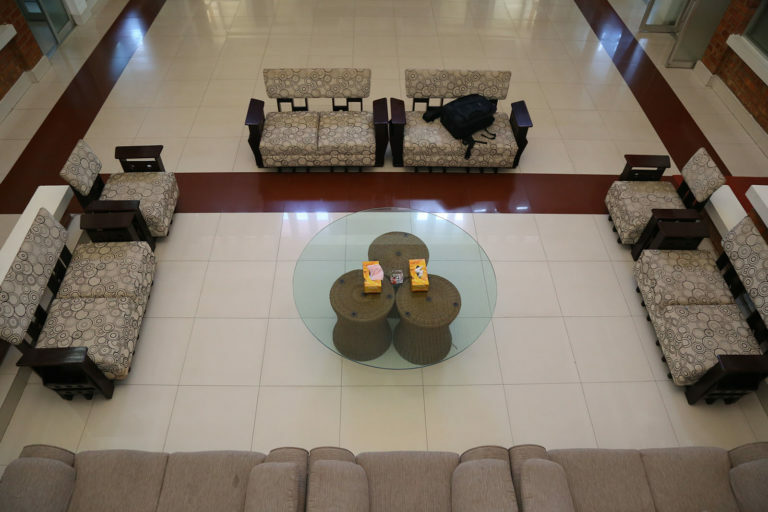 It will feels like home. 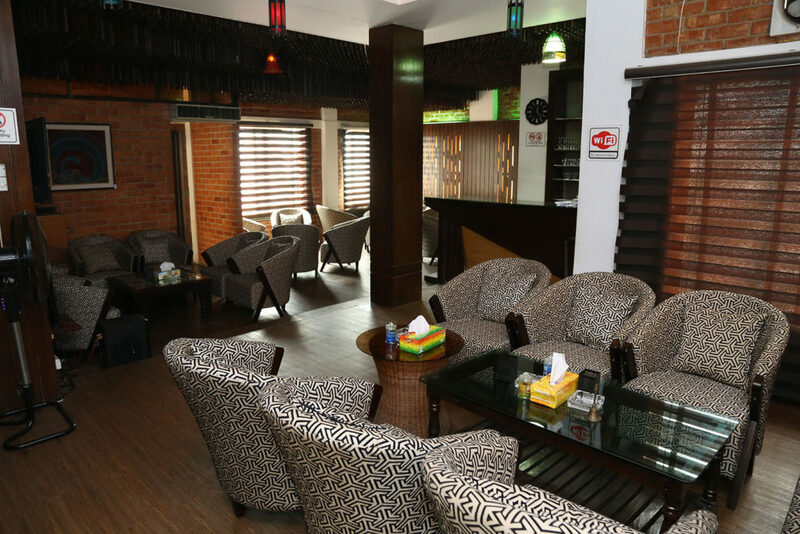 Sylhet Club Limited’s Bar equipped with all kind of beverage, sitting arrangements, high-speed wifi facilities for our members and honorable guests. 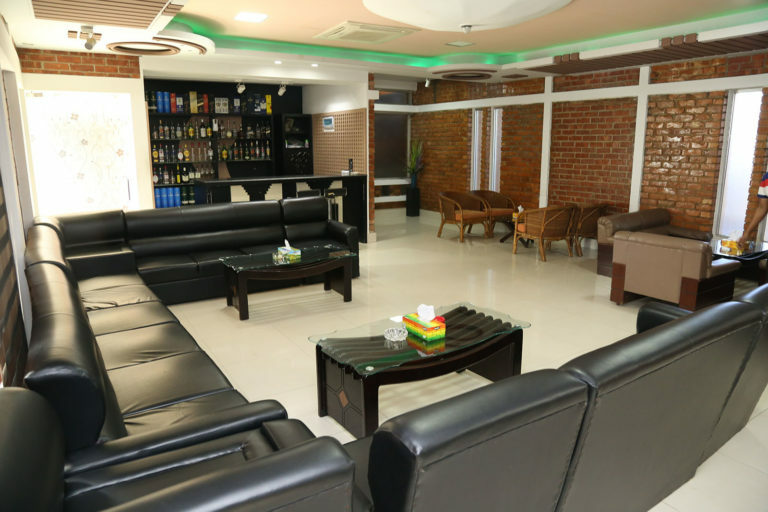 Sylhet Club limited have a world-class shampain lounge for our honorable members where you will get world-class experience with all kind of shampains. 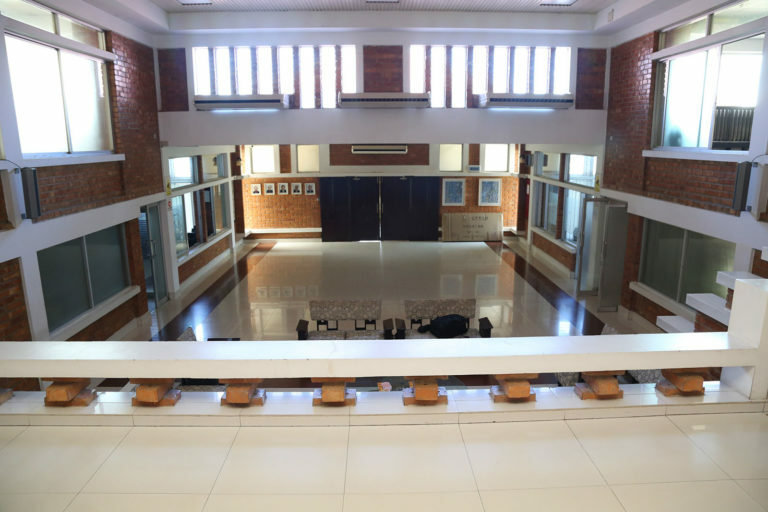 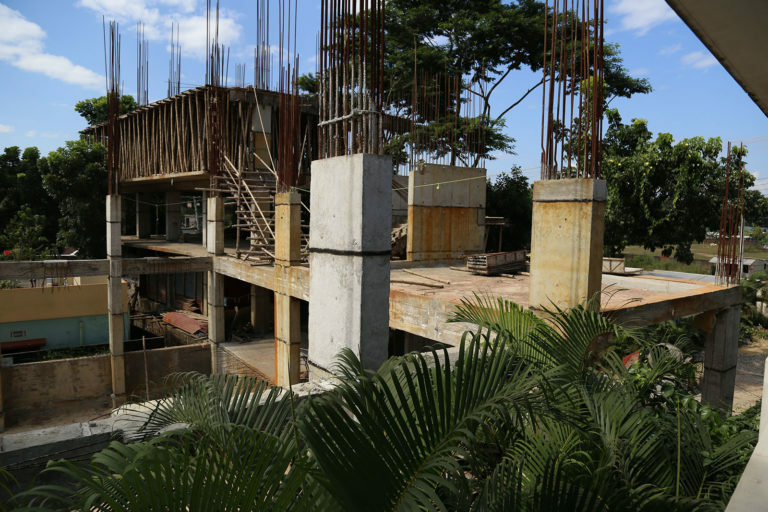 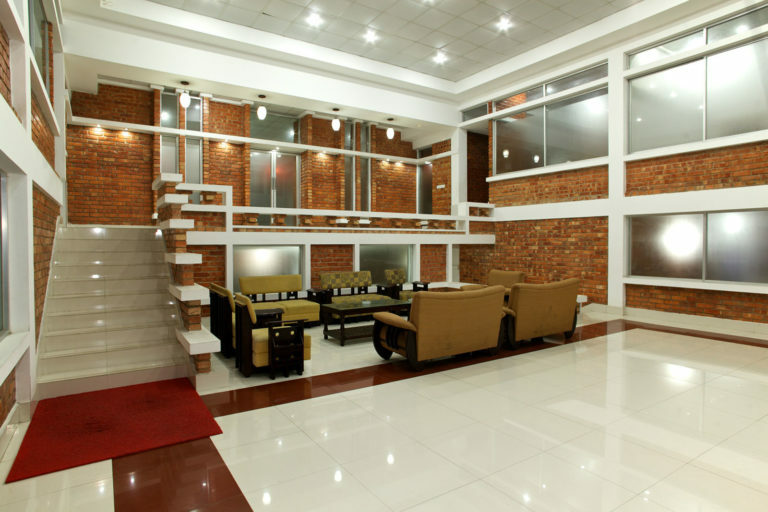 Sylhet Club Limited has one of the best and modern architectural building with lots of open spaces for lobby and hall rooms. 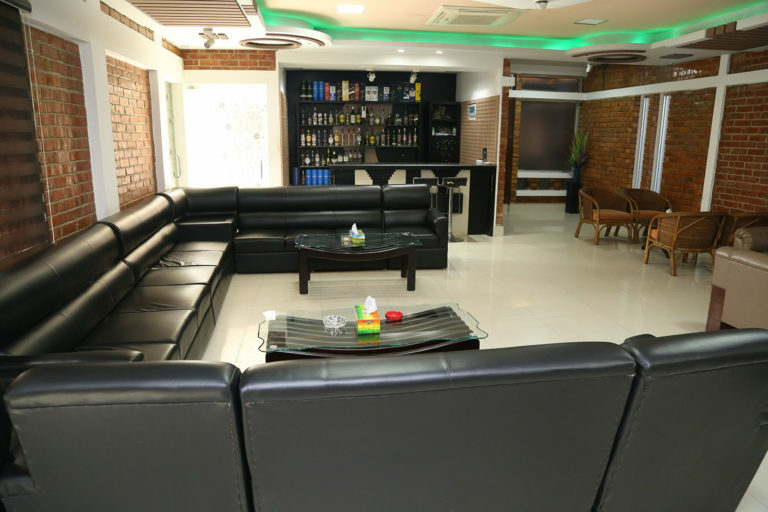 Sylhet Club limited offer a BBQ corner where you can just order to arrange a BBQ party and our experienced officers officers will take care everything for you. 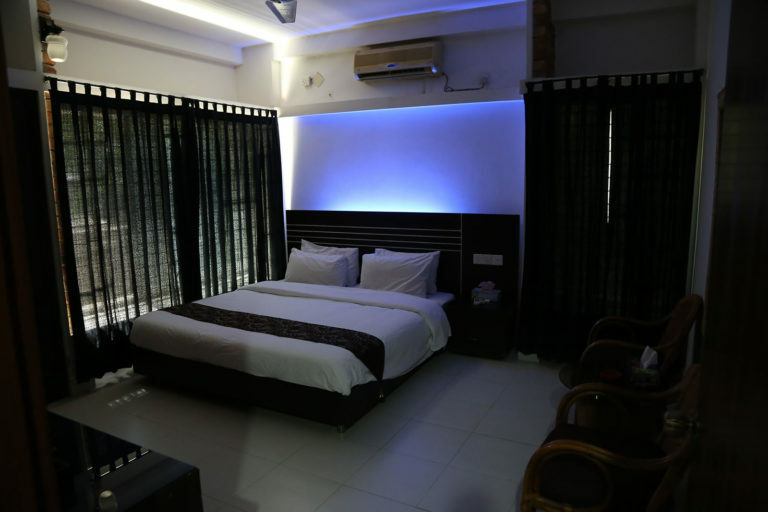 You will get an unforgettable experience here.